Ivan is a one year old lurcher. Poor little man had his nose bitten by a badger but it doesn’t bother him in the slightest! He’s a very sweet, quiet and gentle boy. 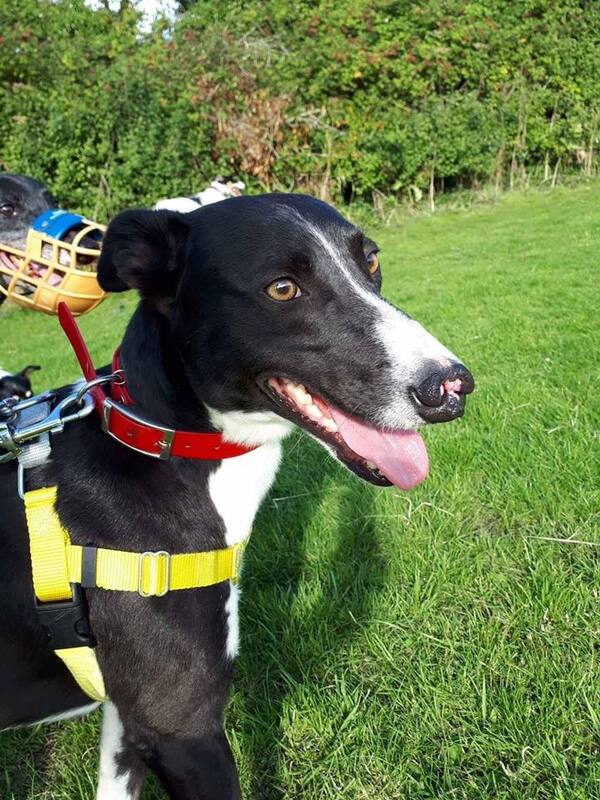 He’s great off lead and a lovely easy going boy to live with. He’s in foster with 4 dogs of different sizes and loves them all! He’s great with puppies too! He would like another dog for company as he’s a friendly fella. He travels great in the car, house trained, great on the lead and a wonderful dog all round. He has a little heart shaped white patch on his neck! Ivan is fully vaccinated, neutered and microchipped.